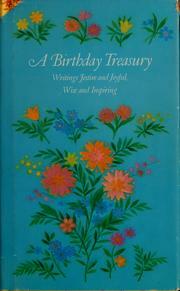 Are you sure you want to remove Birthday book for children from your list? 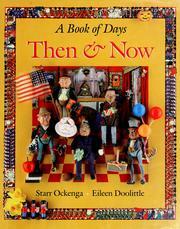 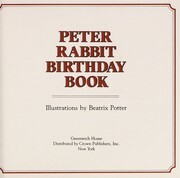 Birthday book for children. 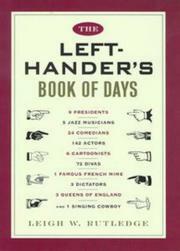 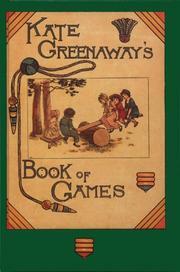 : With 382 illus. 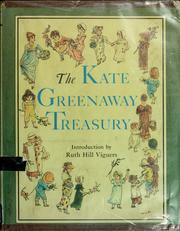 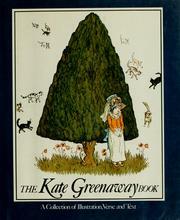 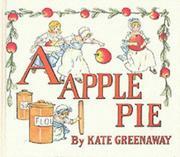 drawn by Kate Greenaway, printed by Edmund Evans. 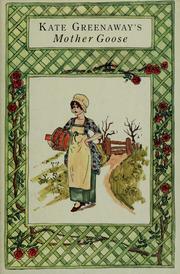 Verses by Mrs. Sale Barker.